Is this connected to an external water source? or do you guys have it hooked up with the vans water tank? Looks really good. Do you have anything to heat/warm the water? Or just a quick cold shower? It’s very cheap and easy to make. I was in Hurricane Maria and we used this shower for the 3 months we were without power to take hot showers. You just heat up some water on the propane stove to fill the bottle. People’s preferences will vary though. I’m from Canada, and I do believe we have Planet Fitnesses… I have an Anytime Fitness membership which is 45$ a month. Once I get on the road I’ll be switching to something cheaper ! I’ve been to Toronto and their are a couple of Planet Fitness locations over there. We go to Planet Fitness every other day, so that we get our workouts in and we just shower after that! But…we are also in the process of installing a shower in the back in case we are in a more isolated area. Good luck!! If you’re typically in campgrounds or outside I would highly recommend leaving the shower outside (or at least taking them outside). A shower inside is indeed a luxury, but most people (and many builders) seem to forget entirely that you’re adding a ton of moisture inside of a small metal box. There’s a reason all building codes have a cfm rating on fans in showers/bathrooms so that moisture can’t stick around and become mold/mildew which has huge health risks. The venting window and rooftop fan most of us use in a van build don’t come close and that usually means really disgusting things happening behind the walls where you can’t see them (but where you’re still breathing in the result… whereas most of us would never even consider sleeping inside the wet environment of our bathroom when living in a house). IF you decide to add the shower inside look into the right (hydrophobic, mold/mildew resistant) insulation and materials (no foam/fabric covered panels that act like sponges and hold onto moisture) and give what’s inside the van (both visible and behind the walls) plenty of opportunity to breathe! Look up “black mold” and then start planning with full knowledge. Not having a van yet, I’ve been researching the ever-lovin’-dickens out of shower options. 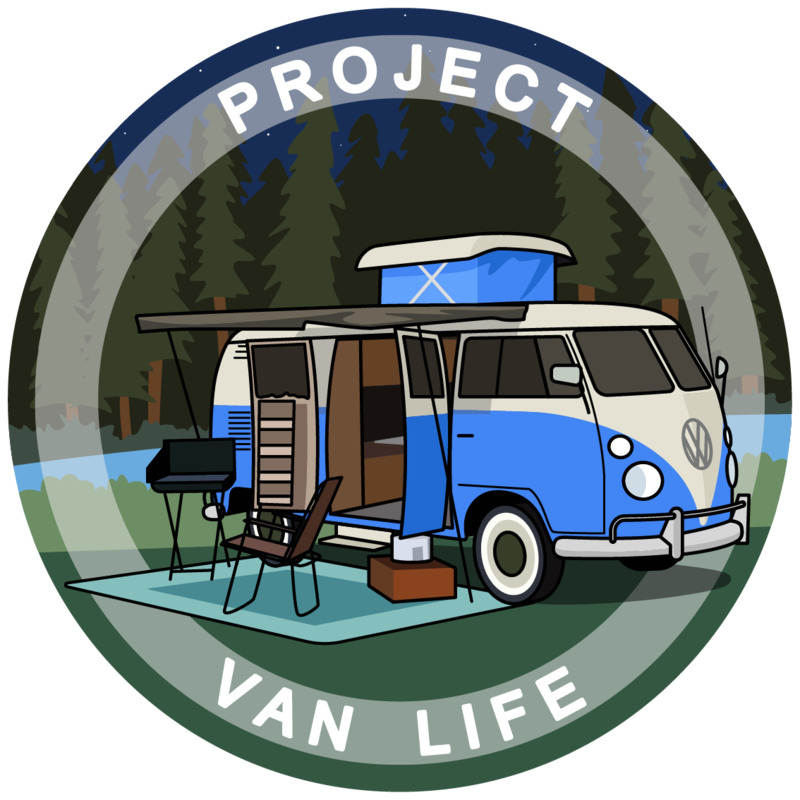 The very first van tour I ever saw on YouTube had a shower and my jaw dropped when I saw it! It became a must have luxury item for me. Then time went by and my van life education deepened. I’m now open to every possibility, as long as I have some way of effectively showering without too much hassle. Honestly, I’m not overly concerned about mold because I plan to be a boondocker in rural areas most of the time. As I’m parked for the day, I intend to have doors opened wide for fresh air to circulate and keep things dry.